Virtual pet games have always been popular especially with children. All the fun of your own pet minus any real responsibility. The Petz series of games from Ubisoft was incredibly popular at the time, letting virtual pet owners care for either cats or dogs, or buy and install both games together and care for both types of furry four legged friend. While the virtual pet craze has died down a little in more recent years, these entertaining titles are still a great way to keep children occupied on a rainy day. There are a few extra steps you need to take when installing either Catz 5 or Dogz 5. Start by inserting either game CD into your computers optical drive. Follow the on-screen prompts to start the installer. If the installer does not start automatically, browse to the CD in Computer/This PC and run the “Launch.exe” file manually. Now, follow the installer through until the part where you are asked where you want to install the game to. Most users click over this step and install their games and other programs to the default directories, but the Petz games won’t work with the default directories when run on 64 bit machines. Click on the “Browse” button and choose a different directory, “C:\Games\Petz 5” would be ideal, for example. The rest of the installation will now be automatic. At the end of the installation you will be asked if you want to install DirectX, you should skip this step. You might want to skip the online registration too as it is unlikely that registration is still active for such an old game. Since there are no official patches to install and no compatibility mode settings to change, you can now simply start the game and play. If you do encounter any problems or want to know about the unofficial patch, read on to the next sections. We did not encounter any issues running Dogz 5 on our Windows 8.1 PC. If you do have issues getting the game to start, try setting the compatibility mode options to run the game in compatibility mode for Windows XP (Service Pack 2). If you need a tutorial on using compatibility mode settings, see this link. Some users also reported that it was necessary to reduce the resolution of their Windows desktop, though the game ran just fine here with a huge 2048×1152 desktop resolution. If you’re still encountering issues running or playing Dogz 5 or Catz 5 on your modern PC, or you just want to get more out of your virtual pet simulator, you should check out this fantastic unofficial expansion and patch program from Sherlock Software called PetzA. PetzA fixes bugs and adds a lot of new features and options, some that could be considered cheating and some that may have strange effects on your virtual critters! Of course it’s up to the player which ones he/she uses. Remember you can make a backup copy of your Petz save games at any time simply by copying the .pet files found in the “Adopted Petz” sub-folder in the Petz 5 installation folder. To find out more about PetzA and to download a copy for free, visit this page. Sherlock Software also have a bunch of other programs for tinkering with the Petz games that allow you to create new breeds of animal and new toys, so be sure to browse around their site. Playing ball with a virtual pet in the living room. Feeding a pet in the kitchen. help me download petz 5! It’s not available to download, but there are copies on Amazon.com still. Hey … I have a problem with this game … He goes installed and played on Windows 8.1, but when you adopt a dog or any animal, the animal appears without eyes and on the right screen and the animal that appears as a black and normal white game .. .we have no idea what to do …. I wish I could play this joc.thanks for the reply! Curious! Did you try installing PetsA too? This is a late response, but I hope I am able to help those who are experiencing this issue today. What you are experiencing is simply a graphical error. But don’t worry! This can be fixed very easily. All you have to do is change your screen resolution to 1024 x 768. :) All done! Admin shouldn’t be needed as long as you install the game outside the program files or program files (x86) folders. Yes.Plase he;p me !I wish play this game! Please Tell me how insttall step by step .I want to play this game very much. How to install PetsA? Use the download link given above and just run it once it is downloaded. You lost me, what do you still need help with? 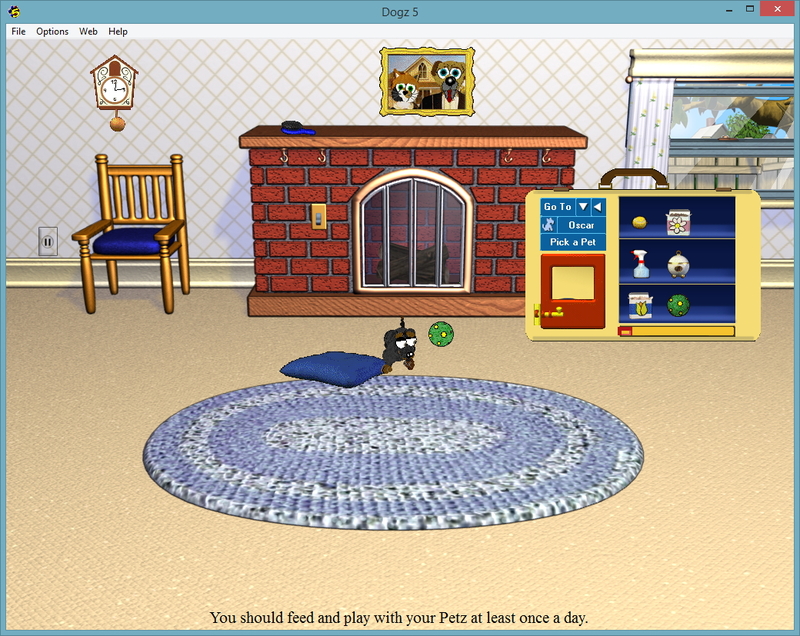 Well I do not know how to properly install Catz and Dogz 5 game ….. The guide above tells you how to install it. Just be careful to change the installation folder to C:\Petz or something similar. You know where I can download Dogz and Catz 5 ? It’s not available for download, but you can usually find copies on Amazon or eBay quite easily. I’ve just installed Catz 5 and the petzA and the pets are coming out without eyes and a graphic “shadow” to the left of the actual pet. Can you help? To all having the no-eyes problem; on my machine, a simple screen resolution change fixed it. Try setting your monitor to 1024×768 and see if that fixes the issue. Hi Laura, thanks for your help, this worked on my Windows 8.1 laptop. does the copies from amazon or ebay needs to pay money? This game is still under copyright, the only way to legally obtain it is to buy a copy. Copies are super cheap now though. Asset= \Resource\translationkit.txt. This may be cause by low memory or lack or hard disk space. What does this mean? I have no idea what to do? i downloaded lots from my laptop and nothing? Hmm, did you check see if that file was present in your Petz install folder? Are you running a genuine copy of the game? I have fixed my no eyes problem by changing the resolution. However, when I go into the arabian area the notificationpops up about the minigame and continues to pop up until the game stops running. Any idea on the official CD’s missing the data3.cab file? I’m trying to install Catz 5 and Dogz 5 on my laptop (now on Windows 10), and these discs have worked on my old computers just fine. But now that I try to install it on this laptop, I can’t get through the installation process. I have tried both discs, and checked both: they each have data1.cab and data2.cab, but no data3.cab exists. I know these are the official discs – I bought them in store when they first came out. Please help? Thanks! I Have windows ten and catz and dogz five the CD. It opens just fine but when i click install it locks up then closes and doesn’t do anything! I bought this game for my bf and his computer runs windows 10, will he run into issues installing or running the game? Should I do anything different in the installation process? Sorry I’ve not had chance to test it on Windows 10 yet. My problem says that I don’t have the permission and i need to sign in as an administrator… I am the only one to use and has ever used this computer. What do I do? Sounds like copy protection issues, but I didn’t think this game was affected. does catz 5 work on windows 7? Hey, could there be anyway to make the Petz Publisher to work without the need of a virtual machine. I would really appreciate it. How do you get Catz 5 to work without the travel skinz cuz its not working 4 me. Hi! 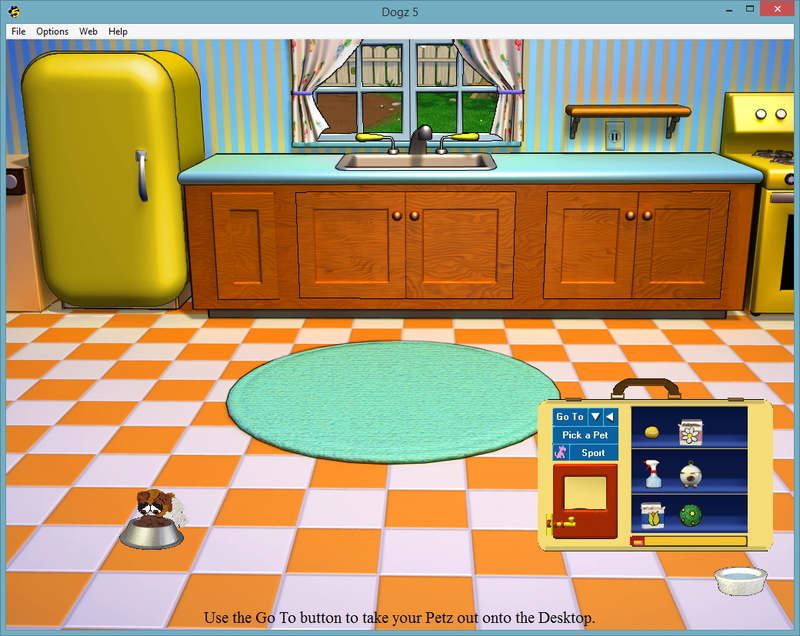 I have installed Dogz 4 on three different computers. Two with Windows 10, one on Windows 7. The game installs and works fine at the original page where you can select and adopt 2 dogs, but as soon as I click “adopt”, it gives me the adoption certificate, then crashes. This happens on all 3 computers. I even bought a second disk in case it was the disk, but it’s doing it with the second disk as well. ALSO I have tried playing in compatibility mode and with different graphics. Help!! 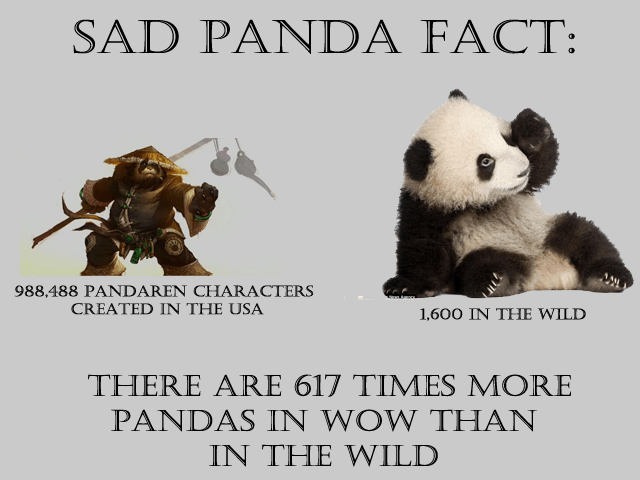 I don’t know how you get those pandas and breeds how do you get them ? My computer says theres no disk! 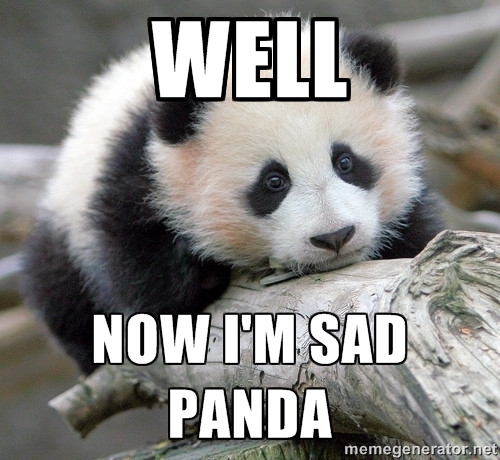 I get on to “My PC” and theres nothing! Sorry this is copyrighted software you will need to buy a copy. I’ve tried installing the game using all of the instructions above. I have windows 8.1 on my laptop and windows 7 x64 on my desktop PC. It downloads fine on both, but when i go to launch the game by hitting play nothing happens.